REEDSVILLE — Kish Bank has announced the promotions of Peter Ort, assistant vice president and branch manager of the bank’s Lewistown Financial Center; and Glenn Snyder, assistant vice president and facilities manager/security officer, to vice president. 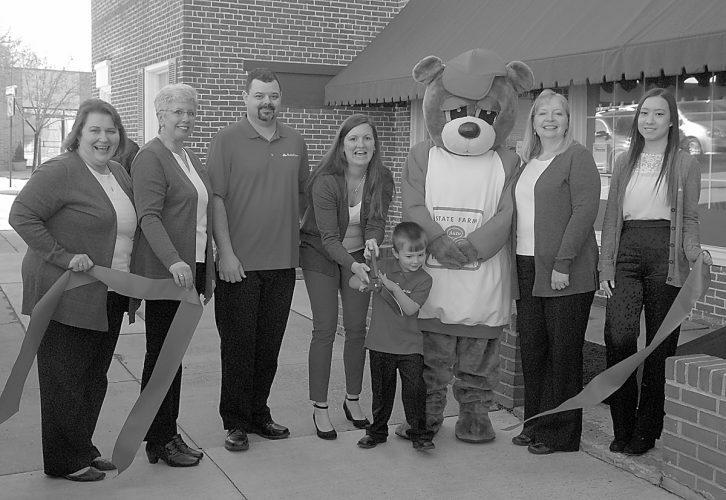 Ort began his career at Kish Bank in 2007 as the branch manager for the Lewistown branch on Electric Avenue. 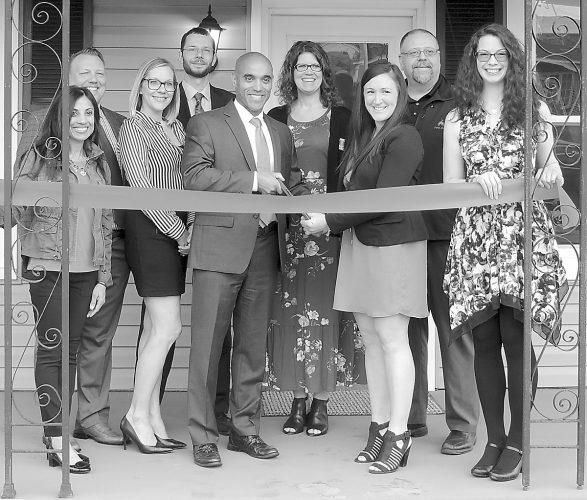 In 2013, he was appointed assistant vice president and in 2016, he accepted the branch manager role at the Lewistown Financial Center on South Main Street. Ort graduated from the PA Bankers School of Banking, School of Commercial Lending, School of Consumer Lending and the Advanced School of Banking, where he graduated with honors. He is assistant governor of Rotary District 7360 and is a board member of the Juniata Valley Chamber of Commerce, Mifflin County Educational Scholarship Foundation, Mifflin County Christian Academy and Juniata Valley Employer Advisory Council. Ort lives in Lewistown with his wife, Melanie, and their three children. Snyder’s career at Kish Bank began in 2008 in the facilities role, overseeing the management of the bank’s buildings and grounds. Prior to Kish, Snyder was employed as a plant operations manager and owned his own landscaping business. In 2013, Snyder was appointed assistant vice president and security officer, in addition to his role as facilities manager. Snyder is currently involved in several facilities projects, including renovations and construction to accommodate growth. Snyder lives in Lewistown with his wife, Lisa, and has two grown children.